The Honda XR150L adds a new dimension to Honda’s proven farm range. 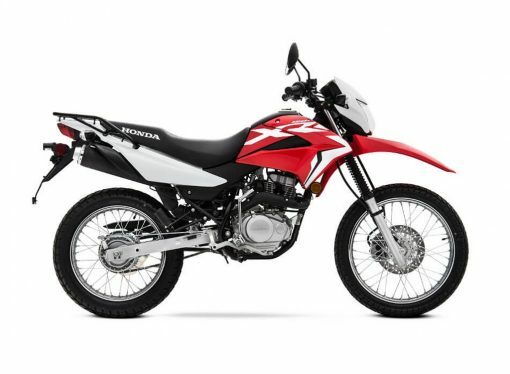 For those that know off-road motorcycles, Hondas XR range is legendary. 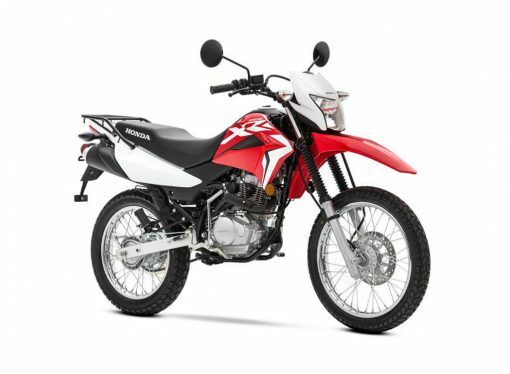 The Honda XR150 replaces the tried and tested XR125 and features an all new larger, updated engine, with an offset crankshaft, roller rockers, a lighter piston and a redesigned oil cooling path to further increase reliability. It is reliable, low maintenance and that makes it a perfect farm bike. The XR150L also has a more comfortable seat, new modern dash, new headlight and updated bodywork. If you are looking for a durable, lightweight and nimble 2-wheel farm bike, look no further. An exceptional 12-litre fuel tank so you can travel long distances around the farm. The Honda XR150 is designed with comfort in mind, rider friendly ergonomics make long hours riding less tiring, and a low seat height makes for easy dismounts. The XR150 is Australia’s best value trail bike. Designed with comfort in mind, rider friendly ergonomics make long hours riding less tiring, and a low seat height makes for easy dismounts. Ideal for farm work, or a cheap option for your teenagers. Note: Knobby tyres available for $249 fitted. Categories: Bikes For Work, Dowerin Show Specials, End of Financial Year Sale - Ag, New Bike Specials, Agricultural, Trail. Tags: agricultural, farm, Honda, lams, Motorcycle, xr150l.